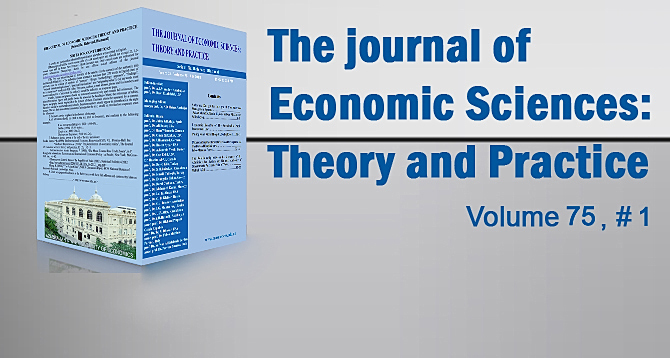 “Economic Sciences: theory and practice” is scientific, refereed, biannual journal. 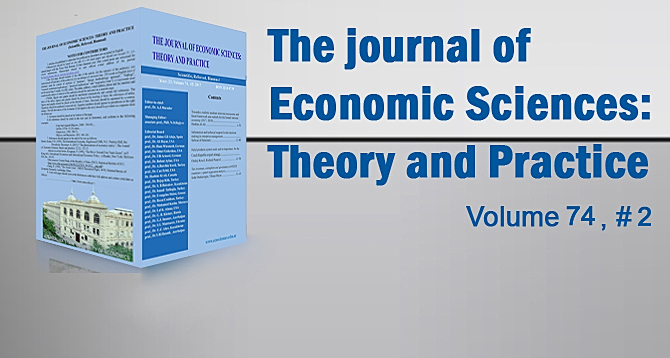 The Journal of “Economic Sciences: theory and practice” has been founded by Azerbaijan State University of Economics in 1994. 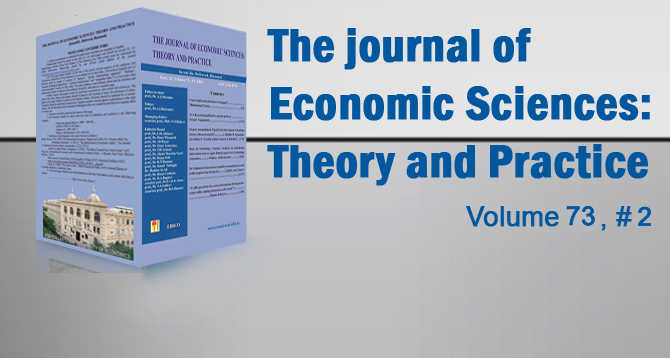 The Journal has been received to registration in the centre of international ISSN (International Standard Series Number, ISSN-2220-8739). 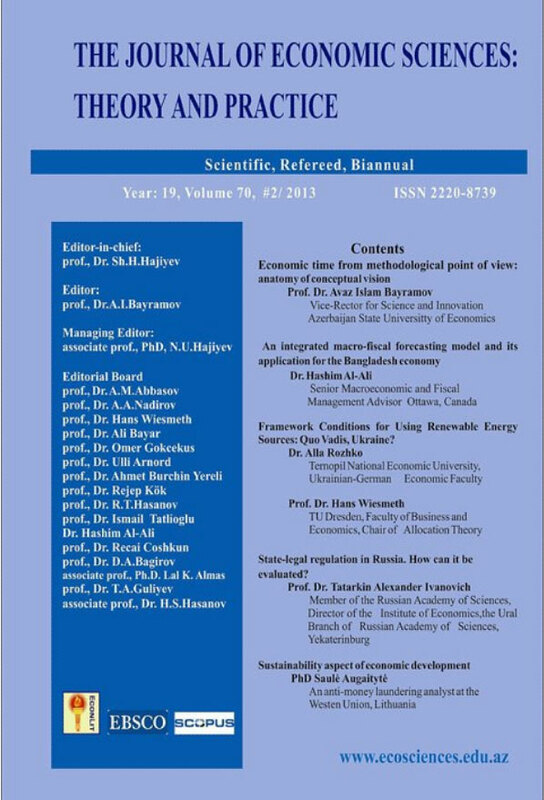 Also, it has been included by the Supreme attestation Commission under the President of Azerbaijan Republic to the list of scientific publications on economic sciences. Abstract. One of the most problematic areas in the economy is existence of inconvenience related to understanding of the notion of economic time. 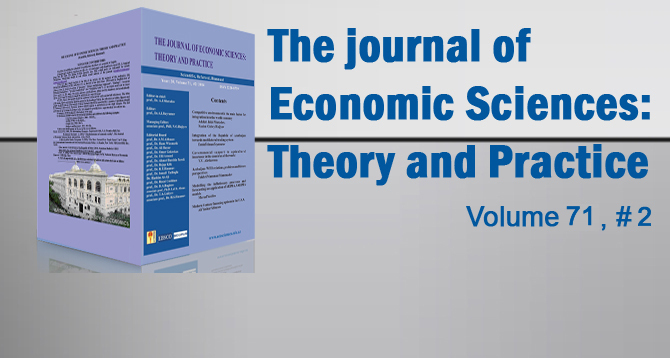 This article was dedicated to anatomic description the aspects of economic time. 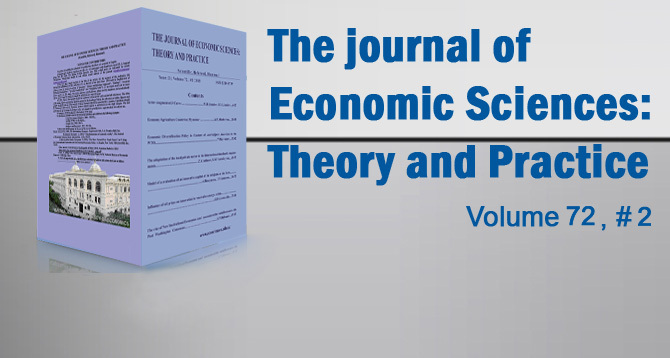 The research has eclectic characteristics and was based on disclosure the notion of phenomenon. The basic limitation identified during the research process was the absence of the metric unit for the economic time. 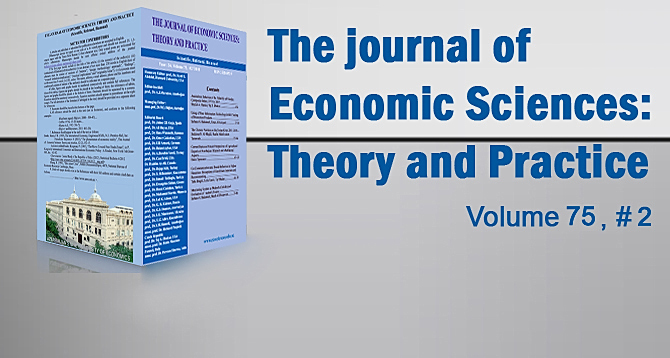 The basic innovation of this work was reveal of various “behavioral types” of economic time in various societies, the existence of economic time in form of complex hierarchy structures of external forms and variety of levels with the various processes. The conceptual view to the problem let us evaluate it both from quantitative and qualitative aspects. Key words: time, society, post-modernism, modernism, liquidity, model.